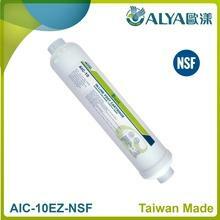 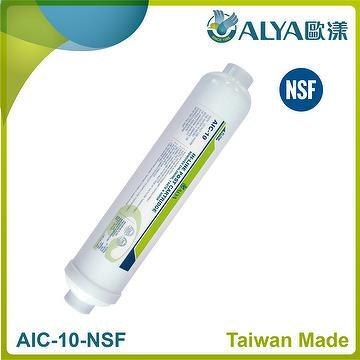 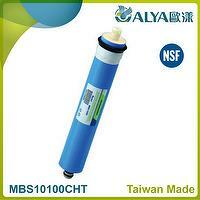 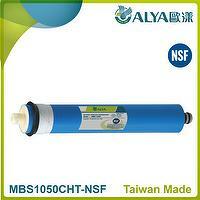 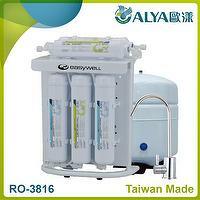 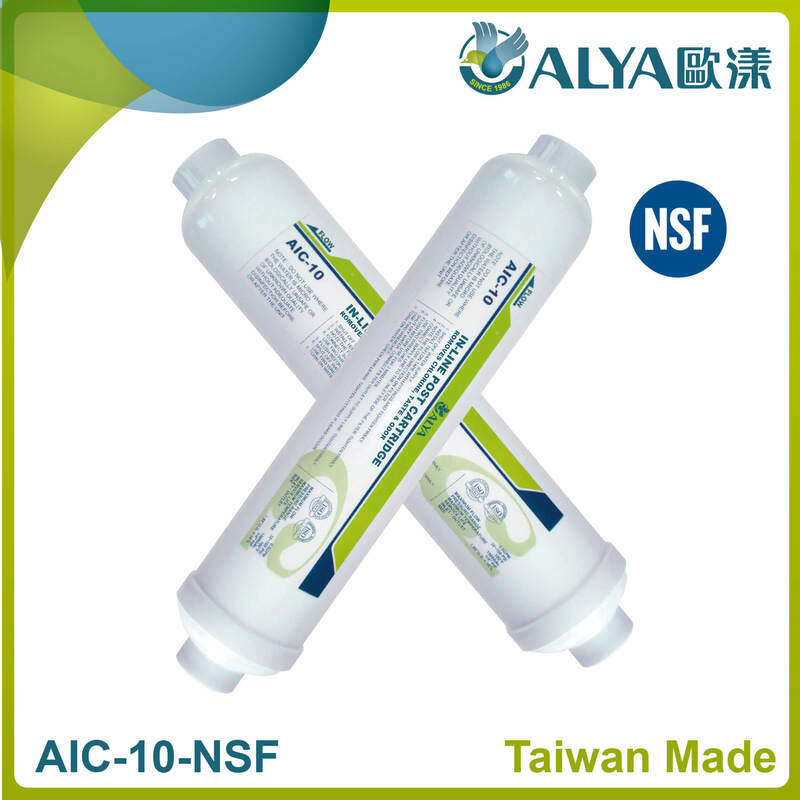 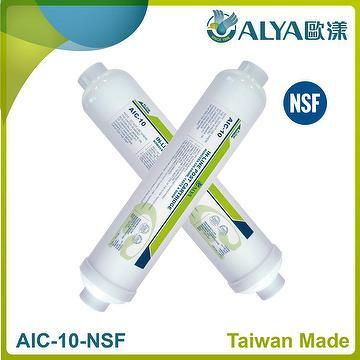 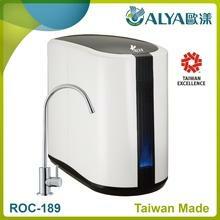 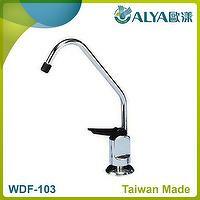 Taiwan 10" in-line NSF certified water filter cartridge | EASYWELL WATER SYSTEMS, INC.
3. 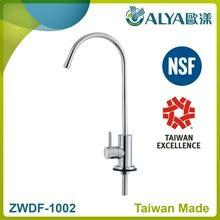 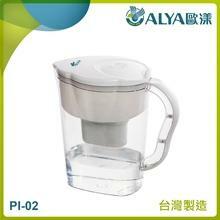 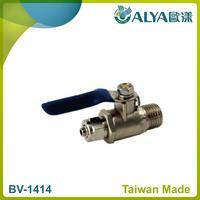 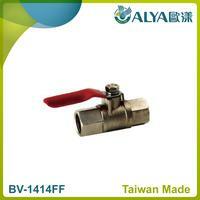 Pass 100,000 times strict cycle test under 150 PSI high water pressure. 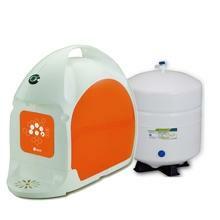 What kind raw materials of granular activated carbon in your AIC-10? We use granular coconut activated carbon in our AIC-10. 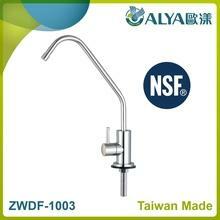 Is this item NSF certified? 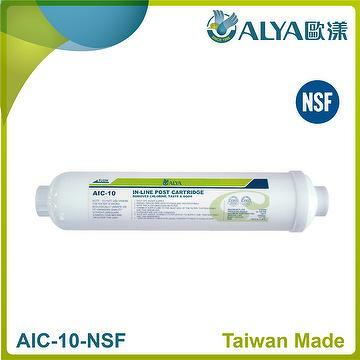 Can you use my company logo on the label of this filter?